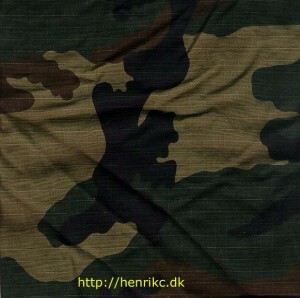 История: The current camouflage pattern used by the Croatian armed forces - based on the US Woodland. Использование: This particular uniform has the badges of "Alfa" - special police unit in Zagreb under the Ministry of Internal Affairs. The Croatian Army uses both US produced uniforms as well as locally produced ones - this is an example of a locally produced uniform.